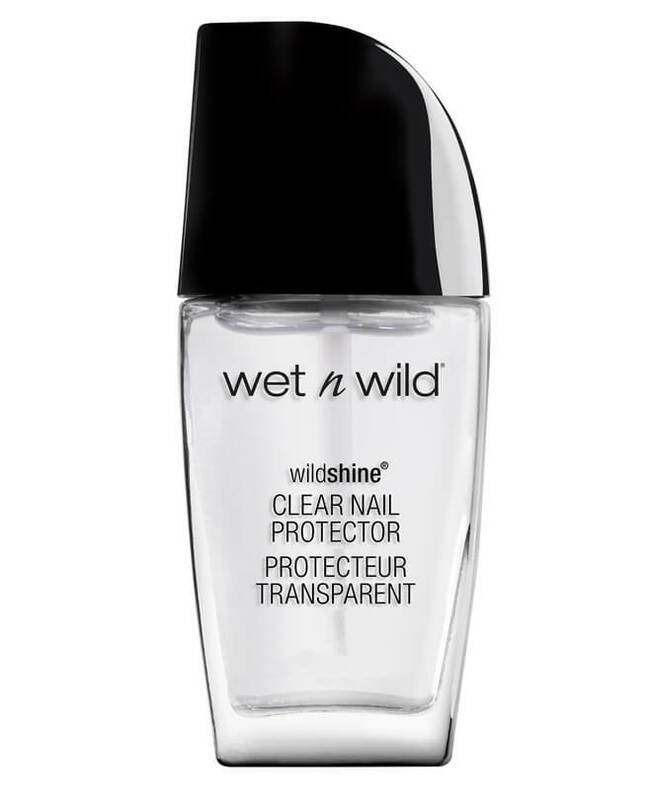 wet n wild® NEVER tests on animals. 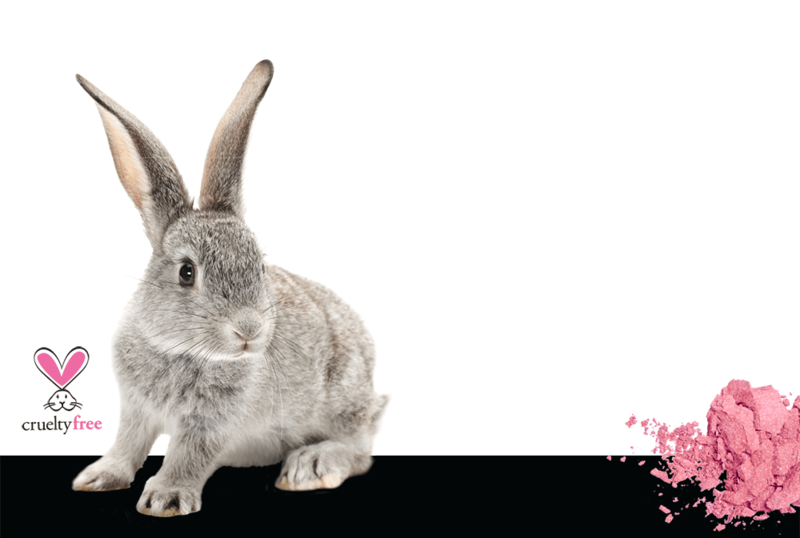 We believe in beauty without cruelty! None of our furry, feathery, or scaly friends were harmed in the making of these products. 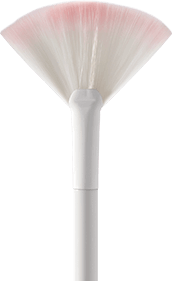 Our brush handles feature an innovative, ergonomic design for total control to take any look from mild to wild. 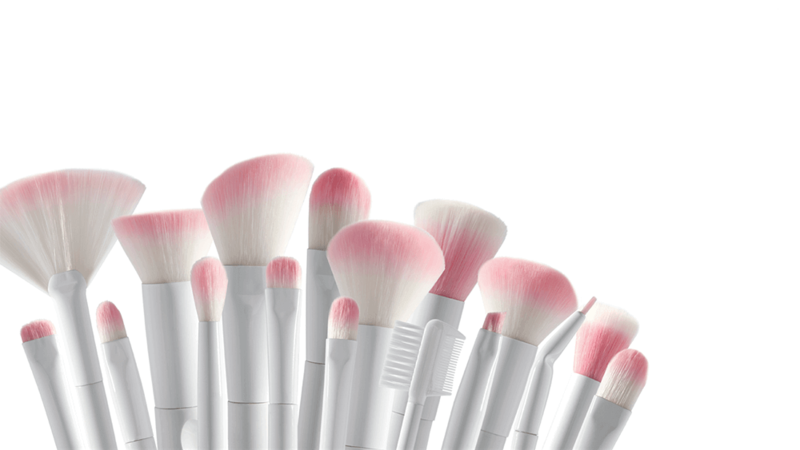 Get ALL 17 Brushes, a $31 + retail value for only $29.99 while supplies last. "Love this brush!! 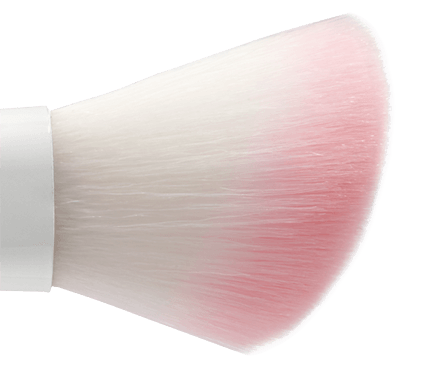 It is amazingly soft and applies powder perfectly!! Also, no shedding and washes beautifully!! 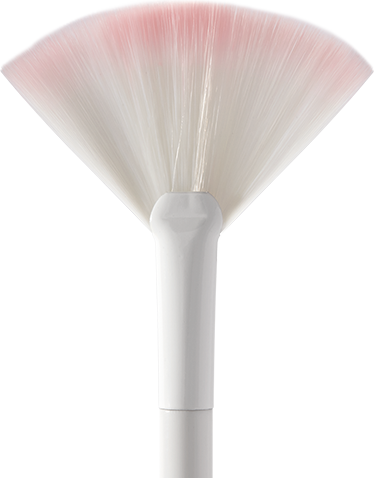 I am loving there brushes, very well made and inexpensive!" 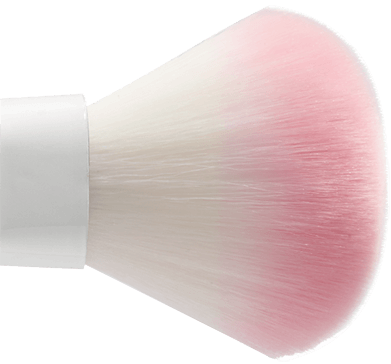 "This is the best blush brush I've ever used. 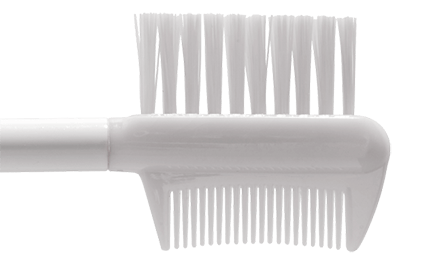 The bristles are spaced further apart than a powder brush but closer together than a stippling brush. This allows the perfect amount of product to be picked up & applied..."
"I use this for my liquid foundation and I adooooore it. 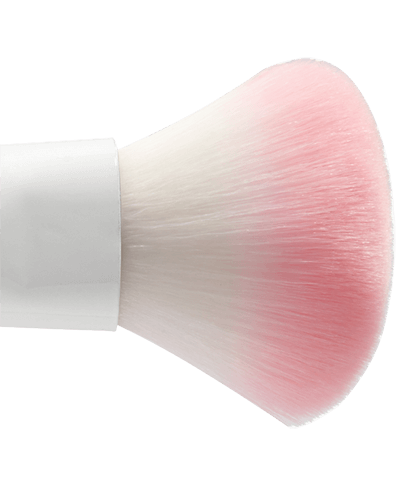 I have been committed to my beauty blender for years and haven't even looked at a brush for foundation until this one." 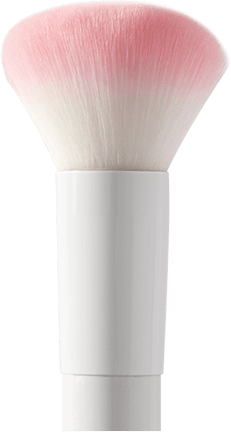 "This brush is so soft and makes it so easy to contour with because of the shape. It gets right into the hollows of your cheeks and is not to big or too small." 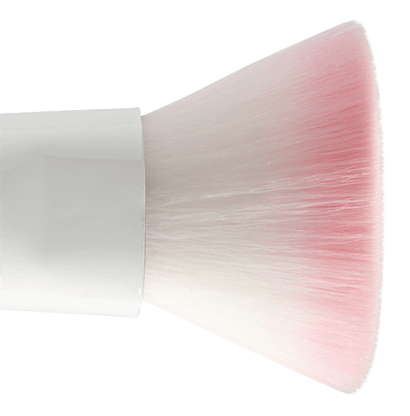 "This brush is high quality - fantastic brush for highlighting ... better than others I've used 5xs the price!!!!" 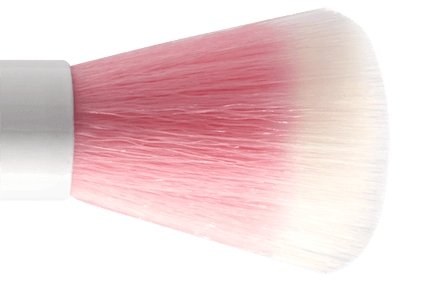 "It's very nice and soft, very easy to blending. I usually use on contouring my face." 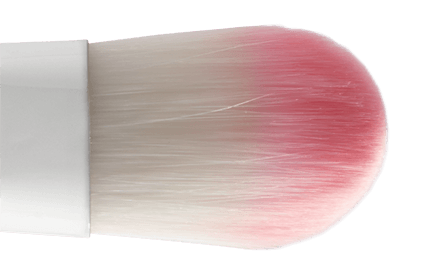 "I love how versatile this brush can be. 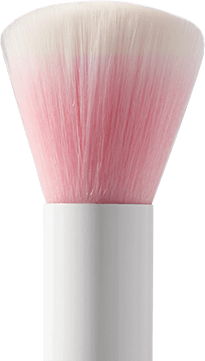 I use it for foundation, concealer and even to apply my bronzer, it is just one of those brushes that is perfection." 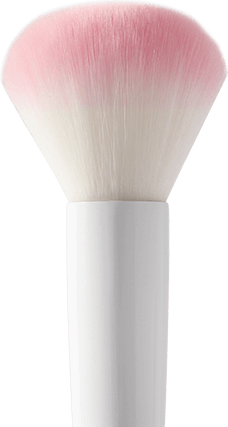 "I like to use this brush to apply my foundation, not blend it, and it works well in that way, very good size and doesn't shed, all aroung good brush"
"I used this to apply cream products and its a smooth application! It wasn't the size I expected but perfect for concealer"
"I love using this brush for highlighting and cleaning up my brow/brow bone"
"This is brush is what every girl needs in her collection. 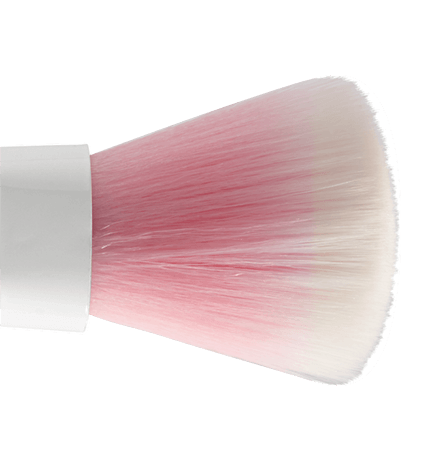 It is a simple crease brush but works wonders and it can really pick up pigment or lightly put it on as well!" 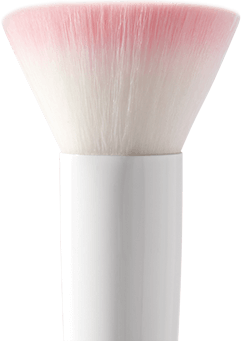 "This brush is very versatile, I use to apply eyeshadow as well as a concealer brush, it works like magic!" 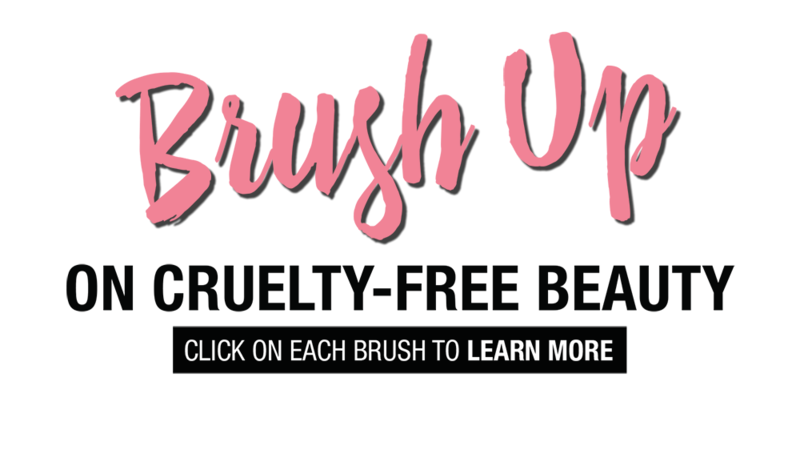 "This brush is GREAT! It really picks up the eye shadow and applies it well!" 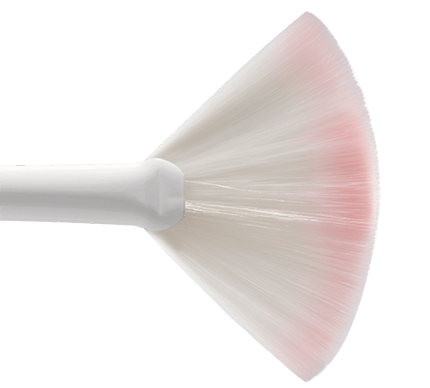 "This is my favorite angled brush I've ever owned, it is very thin, I always use it for my eyebrows!" 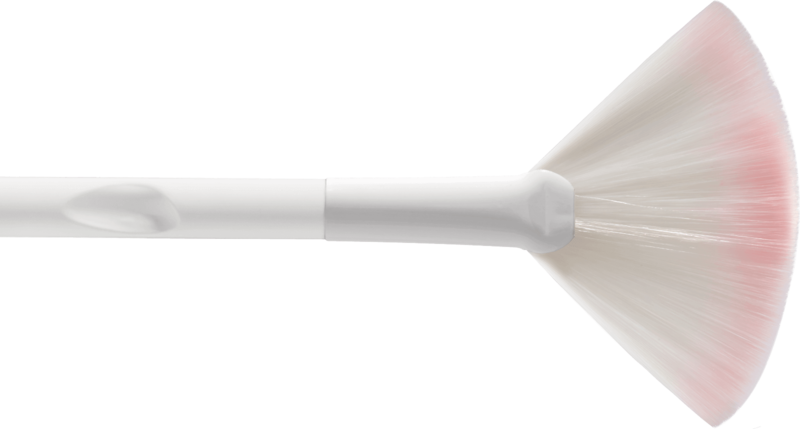 "Works perfect for shadowing under eyes & smoking ot outer corner"
"Recently bought gel liner and used this brush to apply it and it took like 10 seconds to get a perfect winged liner look!" "Works well to comb out my lashes after applying mascara"
Don't miss a second of the #wetnwildbeauty action on Facebook, Twitter, Instagram, Pinterest or YouTube.